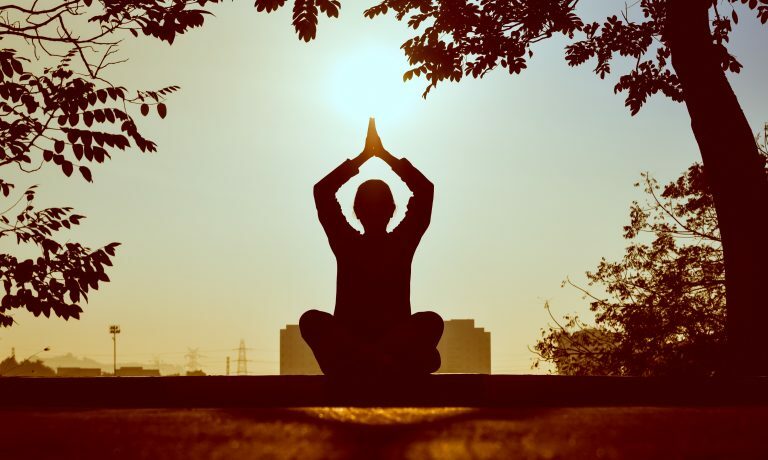 Yoga and mindfulness curriculum is a new concept sweeping the nation; it is designed to sharpen student’s intellect, improve their mental and physical well being. It can be integrated with the Physical Education class or can be a course on its own as a lunchtime activity or yoga club. Many school teachers are seeking training for yoga classes and companies like Calm for Kids have seen enquiries from school teachers double in the past year. Teachers are increasingly realising that in this modern day era children spend most of their time in front of screens whether it be smartphones or the telly, thus shortening their attention span. By doing yoga classes children are able to focus more on school subjects and achieve better grades. When it comes to yoga there are plenty of different types of equipment on the market, some are essential while others are optional. Yoga instructors and students have the option of Yoga Towels, Yoga mat, Yoga bag, Yoga strap, Yoga hand towels, Yoga block which is an optional, Yoga strap, Yoga Blanket, Yoga Bolster, Yoga mat covers and many other little snippets. However, “essential” is up for interpretation. The undersigned uses a simple Ikea sofa, covered with a harmonic looking Ikea sofa cover. 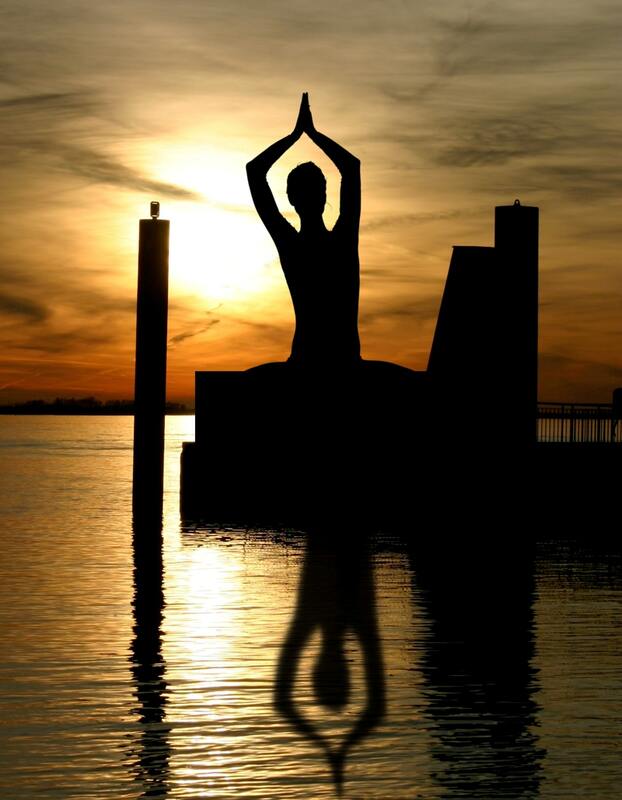 All equipment depends on the type of yoga that a person is engaged in. There are different reasons why a person might be doing yoga these include traditional yoga where students only need to wear comfortable clothes, yoga done for the purpose of relaxing which could be done just before going to bed, fast-paced yoga which can be done with materials such as yoga straps or training a ball, injury-related yoga where the equipment used depends on the type of injury and many other reasons for doing yoga. Yoga for Primary school, on the other hand, is usually done in the traditional way, since it is more appropriate for young students. While learning yoga in the classroom children can benefit in many ways. Children doing yoga tend to more balanced and can manage stress better. Yoga also creates a calm classroom environment. Students doing yoga also have improved listening skills, have more self-respect, are less anxious, enhances focus, memory and concentration. It also enhances a child’s organizational skills and communication skills, creates a sense of community. Research has shown that introducing yoga and mindfulness courses in the classroom encourages children to eat healthily, engage in exercises and have better social skills which make them happier. As observed, yoga builds great character and discipline closely resembling that of the martial arts practice. Most education institutions could benefit more from the teachings and practices of yoga. In the fast-paced world that we live in, not only children can benefit from yoga but all people. There is nothing like a nice quiet time just by yourself, reflecting on life and its challenges. Yoga definitely helps folks young or old, rich or poor, black or white, in dealing with the strife of the world.